We're a full service Ohio contractor with expertise in commercial and industrial concrete construction offering a full range of construction related specialties. Rocco Construction offers a variety of construction services to fit your residential or commercial projects. Our services include but not limited to room additions (ground up: from concrete foundation, to build, roofing and sliding), concrete installers (sidewalks, driveways, patios, parking lots, commercial slabs and flats), asphalt installation (driveways and flat areas), demolition (removal and disposal), piping (underground drainage from home to curb), Waterproofing (block for basement and garage walls) and Excavating services for projects and design needs. 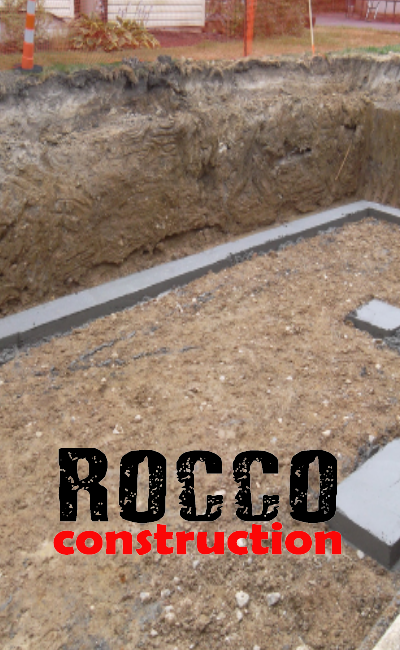 Rocco Concrete Construction is an Equal Opportunity Employer.